Epson recently introduced its Moverio smart glass technology to guests of the Formula One World Champions Mercedes AMG Petronas Formula One Team at Albert Park in Melbourne. 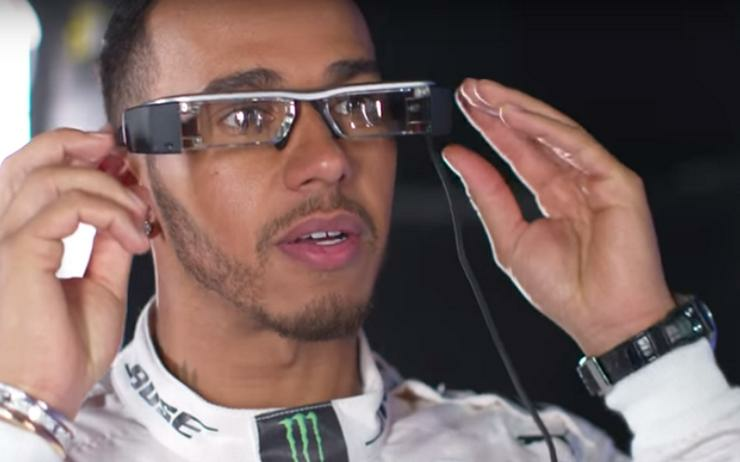 The smart glass technology enabled the F1 experience to be augmented by user-selected, contextual content spanning video technology explainers to live social media feeds and driver statistics in front of the wearer’s eyes. The eyewear also allows users to view their surroundings while projected material is overlaid on the lenses, creating the anatomy of a pit stop to be displayed to guests in slow motion or the race day roles of engineering staff to be explained. After debuting in Melbourne, the Moverio garage tour will continue to be a regular feature of the Mercedes AMG Petronas experience for the team’s VIP guests at remaining 20 races of the season.